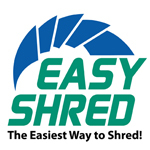 Easy Shred is the easiest way to shred your documents. Remove the bag yourself and shred at a drop-off location. 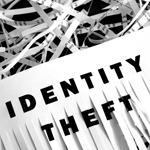 EasyShred will increase your security, give you time back from tedious shredding, and document your destruction for compliance with HIPAA, FACTA, and the Texas Shred Law 698. 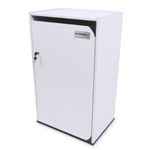 Have a Secure Place to Store your Sensitive Information. The typical household needs an EasyShred only every 12-18 months! 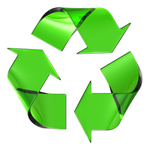 EasyShred Services average $35 to $85 depending on location.